The Valis series was a popular side-scrolling action platformer from Japan that produced four sequels and several remakes throughout the 90's. Telenet Japan developed the first game titled Valis: The Fantasm Soldier for the Sony MSX computer in 1986, followed by the Famicom/NES a year later. The game was then remade for the Sega Genesis, Super Nintendo and various other systems. The heroine of the series is a blue-haired schoolgirl named Yuko, who is chosen to protect a realm called Vecanti, the Dream World. To do so she must wield a magical sword called Valis. My first experience with the Valis franchise began in 1989 when Valis II was released for the TurboGrafx-16 as a Super CD-ROM. It was one of the first action games for the Super CD-ROM and I loved the game for it's challenging and unique level designs. 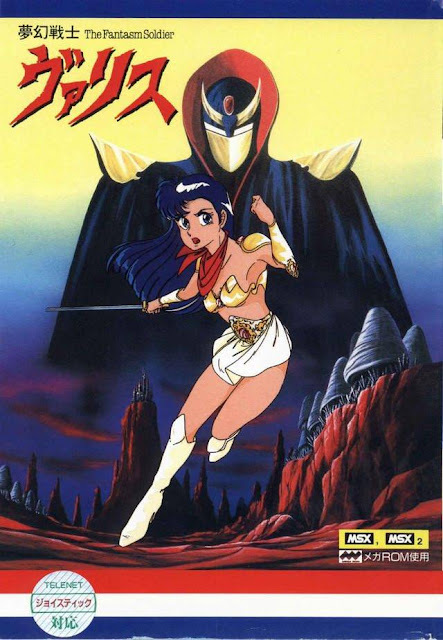 For whatever reason, the folks responsible for localizing games decided Valis: The Fantasm Soldier would never be released in the U.S. for that console, and only ported over to the PC-Engine in Japan well after Valis IV. This first game became a mystery to me for several years until I was finally able to get my hands on the PC-Engine import. Valis: The Fantasm Soldier kicks off with Yuko waking up and going to school, like any normal day...only to be bombarded by demons before she's able to make it to class. A magical sword appears in her hand, and off she goes, demon-slaying her way from school and down into the subways. After she beats the first boss a giant priestess appears and transforms Yuko into a warrior, pleading with her to save Vecanti before the demons take over Earth. A warlord named Rogles is trying to take over the realms, and in an effort to thwart Yuko's attempts to save them he brainwashes her best friend Reiko...leaving Yuko with a lot of saving to do. The action in Valis is very similar to the Castlevania series. Yuko can access all kinds of power-ups for the Valis sword, and you can level-up these power-ups three times by collecting three of the same power. Yuko can also collect stars which gives her magical abilities such as fire shields or the ability to unleash earthquakes on her foes. There are enough power-ups and abilities to make experimenting fun while scrolling through the levels. The graphics on the TurboGrafx-16 and PC-Engine versions, while not as good as it's sequels, are truly a sight to behold. Yuko is taller and more slender than her appearances on other consoles. The colors are very crisp and jump out thanks to the expanded color palette and increased onscreen colors. The cutscenes in Valis (and it's sequels) are simply amazing, and were a big part of the franchise's allure. They were lenghty for their time, and featured beautiful panoramas with scrolling backgrounds and stereo-sound effects. This added a new dimension to storytelling in a side-scrolling game. Level design for the first Valis is unfortunately the weak point, at least in this remake version...which is sad considering the fact it came out well after the superior Valis II. The areas aren't very well detailed as other games in the series, and the platforming is pretty cut and dry with virtually no obstacles in the beginning. 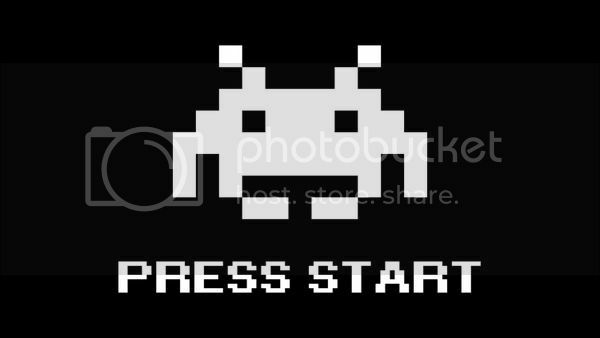 You just run through the levels killing baddies, and before you know it you're facing the level's boss. The bosses aren't very challenging either, and you'll beat most in one or two tries. Thankfully this changes as the game progresses, but the only level I found to be difficult was the last...and boy is it brutal. Prepare to stock up on HP and MP if you intend to even put a scratch on final boss Rogles. Poor level design aside, I still give all due respect as this is where it all began for the Valis franchise. The series would only get better, and I plan to dive into the other sequels for future posts soon enough. I highly recommend playing this series on the TurboGrafx-16 and PC-Engine versions, as they are considered the best experience. If you love side-scrollers and have yet to play a Valis game, now's the time!